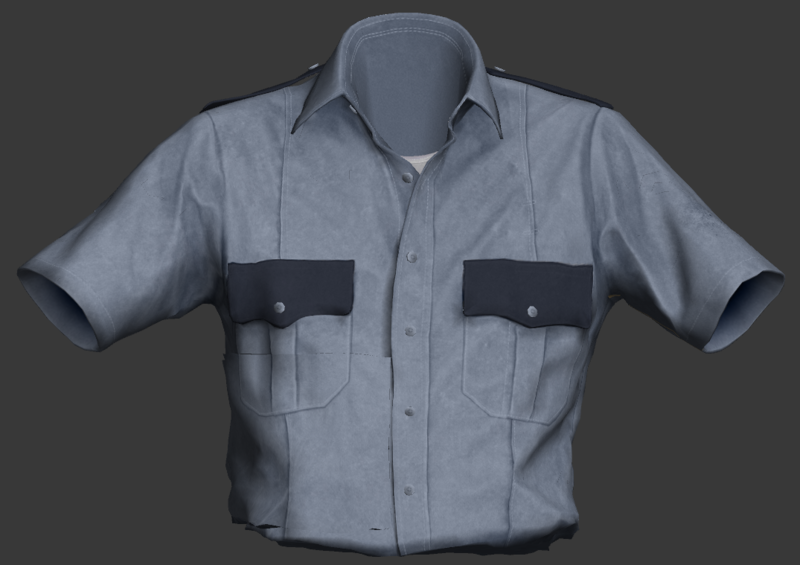 Working on some textures mostly. Don't know if there is any interest in this. 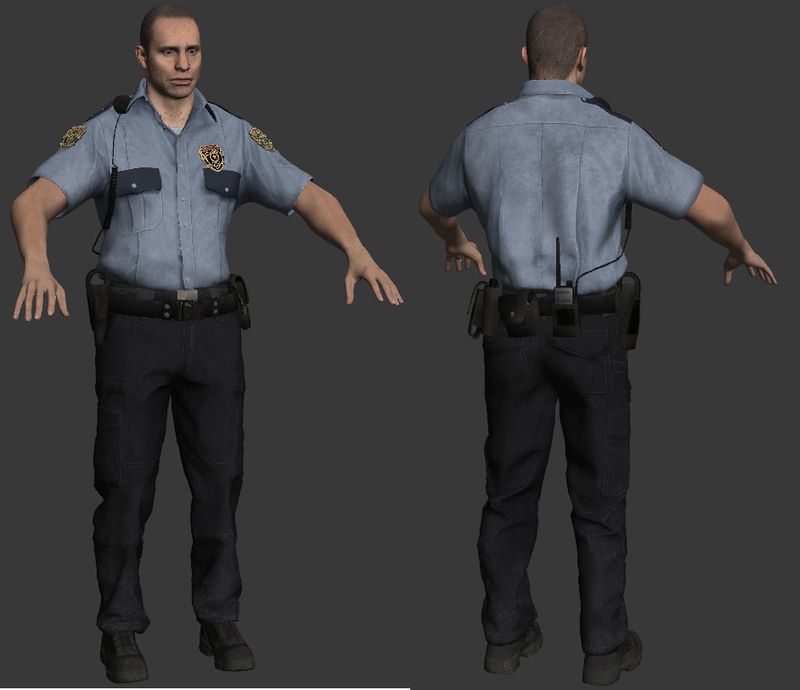 Hopefully I can get George/TheChief to help me get these in the game when the time comes. 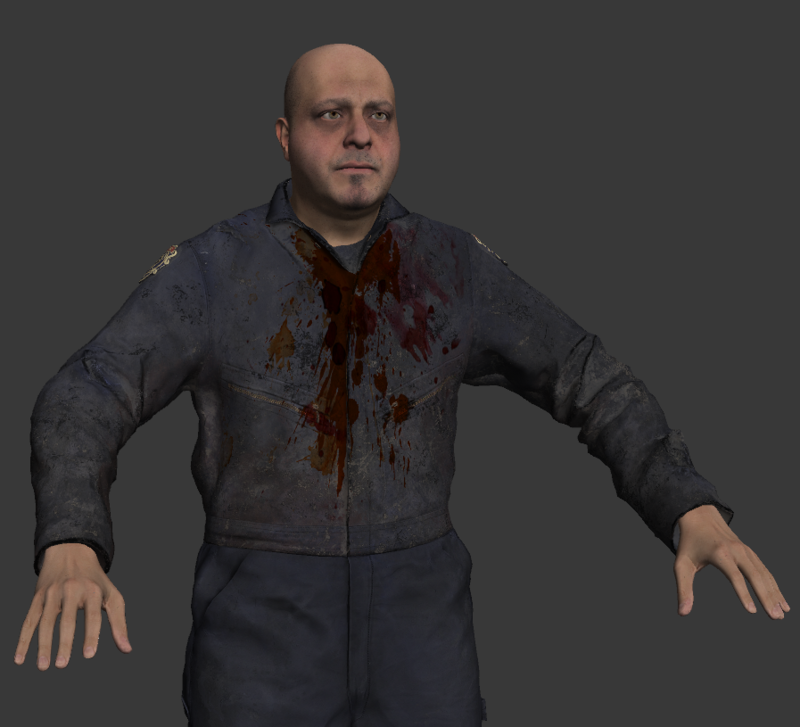 He's gotten the STARS team models me and BlooCobalt created into the other games. I plan on doing others. 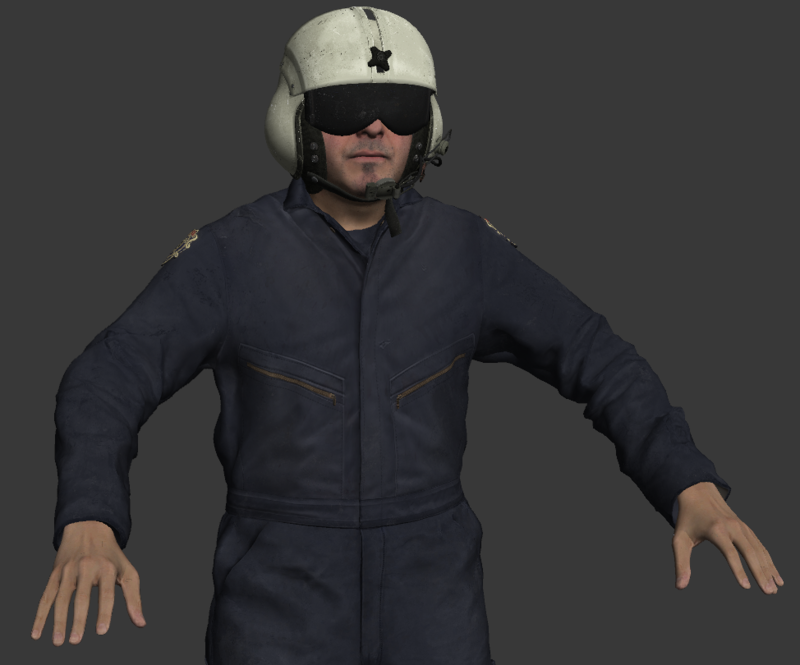 Clean textures for the helicopter pilot, living version of the fat zombie cop and a living version of the cop wearing the patrol jacket. 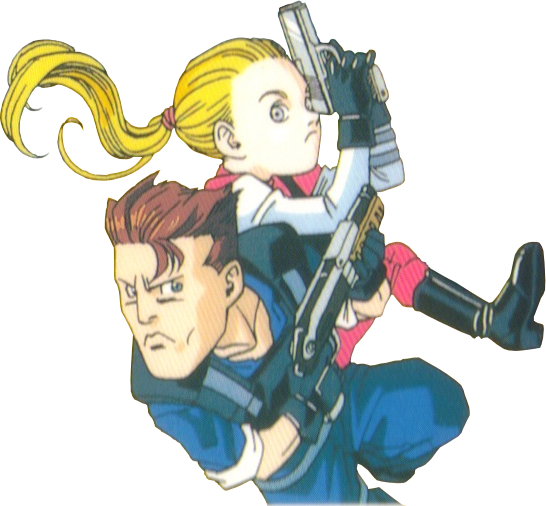 Maybe some living versions of the civilians later on down the road as well. Arkley Country Sheriff(from the gas station), with Marvin's equipment. 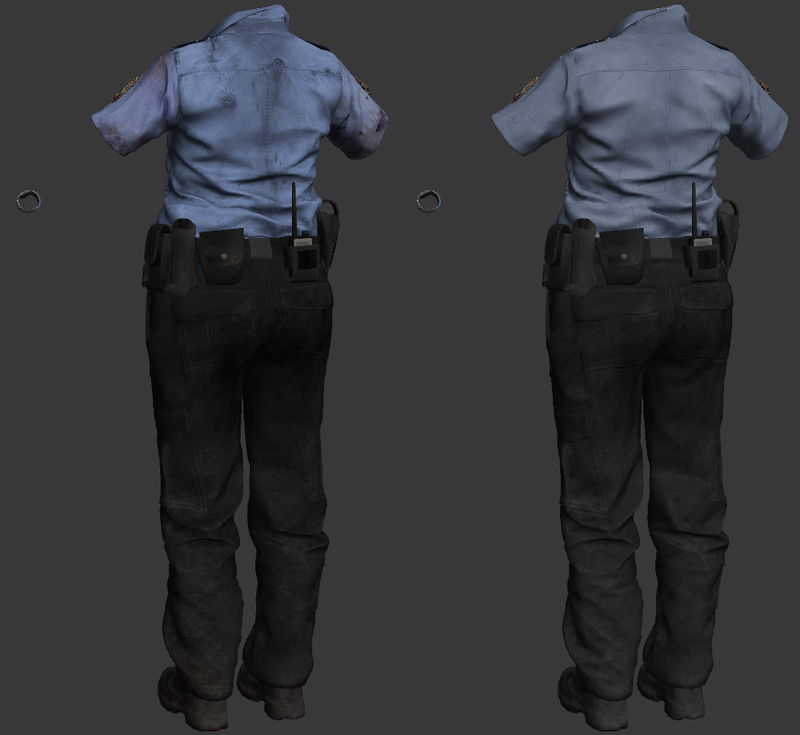 These were quick mock-ups, if anyone can help us understand what to even do with these later, we shouldn't have any problem getting these to shine back in-game. Here's Arklay Leon with Marvin's gear setup, it doesn't line up perfectly. 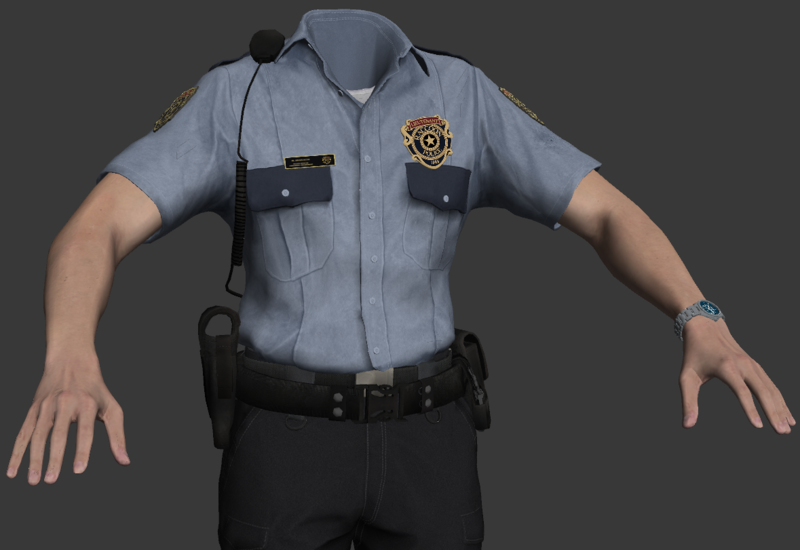 I'll likely try to take a portion of Leon's uniform and fix up what's damaged from Marvin's instead. This is really nice so far. 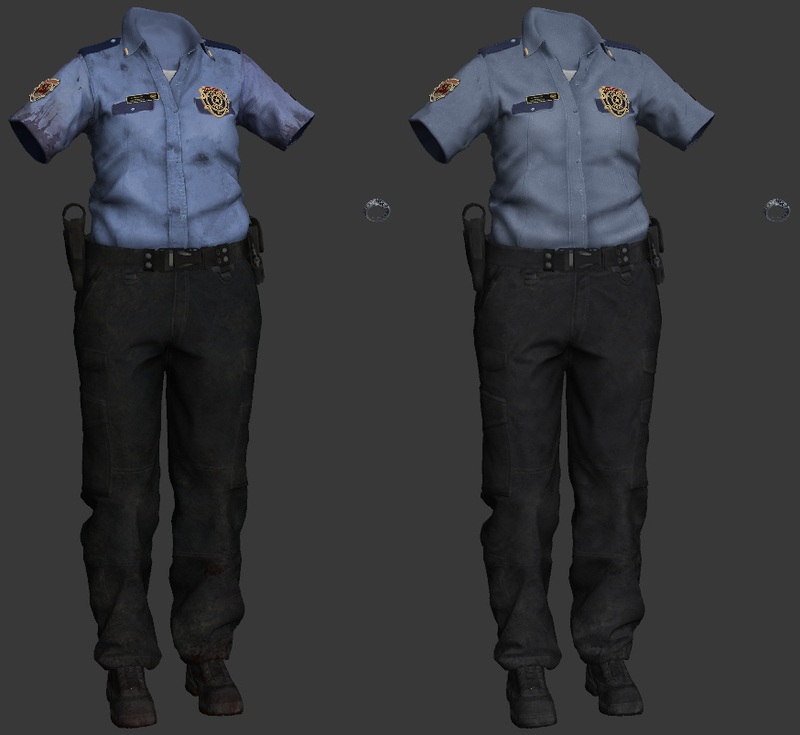 Think female uniforms could be added in the future a similar way? Maybe Rita could be added as a future model that way. That's the plan, unfortunately there's no living base for females. 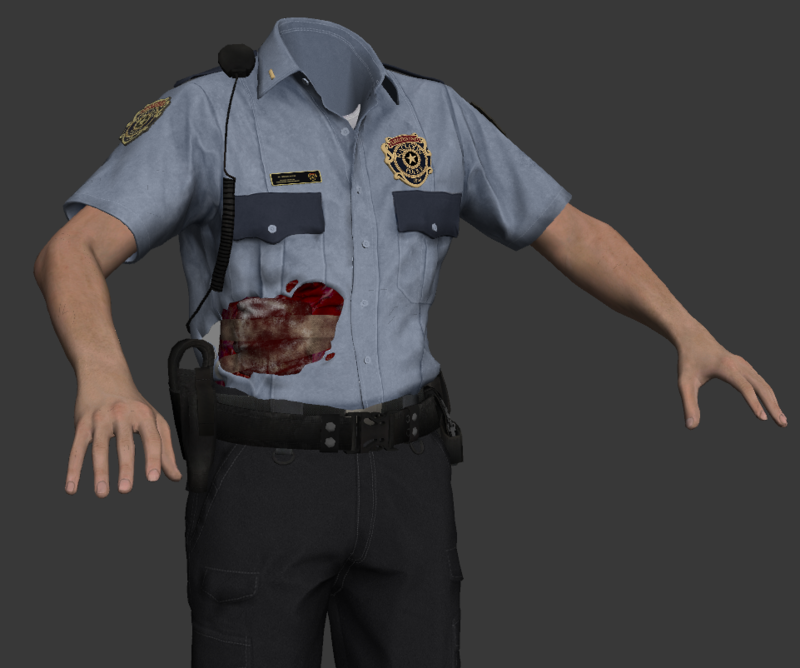 Thankfully, the zombie RPD top isn't too much of a mess, can probably just take the gear and pants from Marvin and work from there. This looks really good! I cannot wait for the finished product. 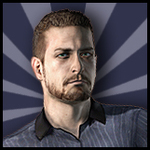 I don't like the color on Leon's default Arklay outfit so I would take this BLUE any day! 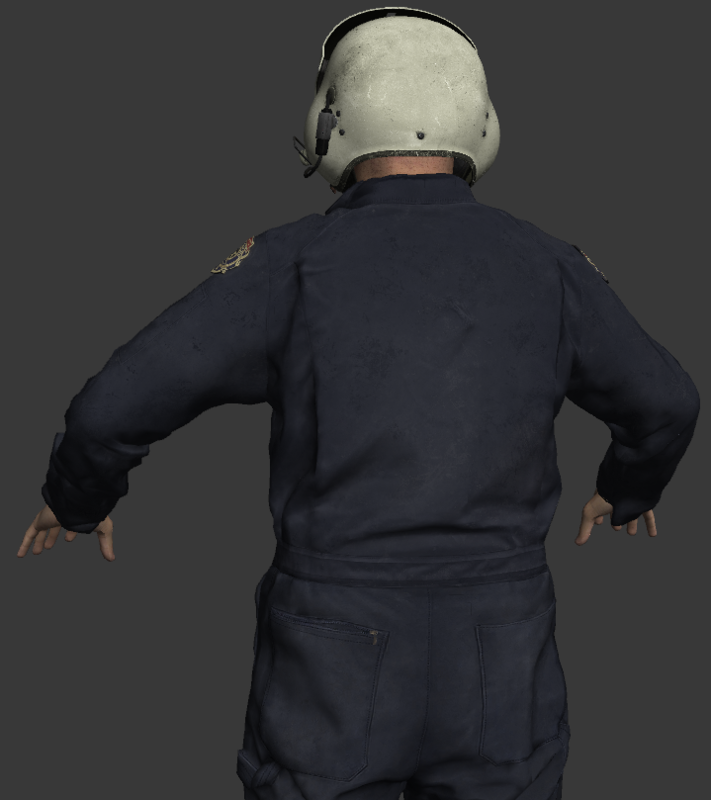 The RPD Helicopter pilot who crashes, Rusty cleaned up his textures as the jacket was covered in blood and dirt. Yeah thats the plan, gonna use this for Claire.